Once I realized that Antihero was created by Tim Conkling and published by Versus Evil, the same people who brought the world Guild of Dungeoneering, I knew I was in for a treat. 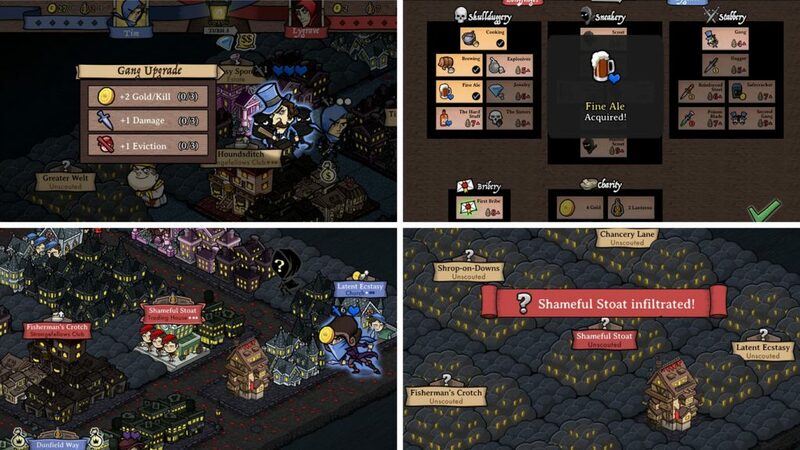 With the same art style and devious sense of humor, Antihero follows you as the leader of a thieves guild in a turn of the century London setting. Essentially, you act as the gang leader Jacob Frye WISHED to be in Assassin’s Creed: Syndicate. 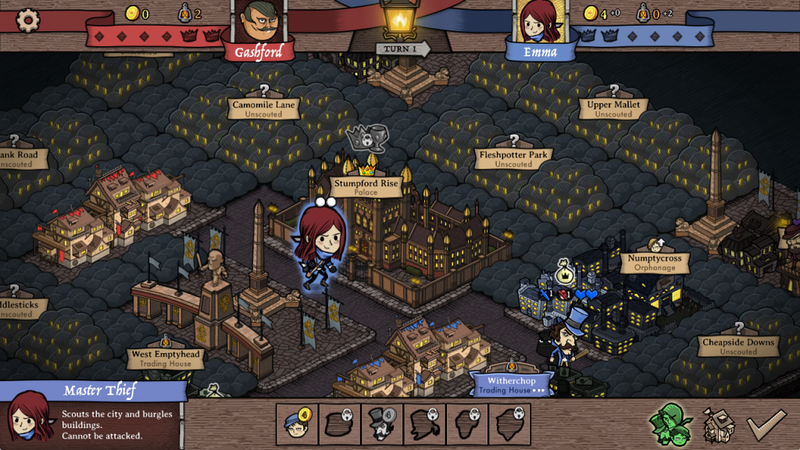 Like Guild of Dungeoneering, Antihero is turn-based, giving your guild leader a few moves each turn to spy on buildings around town, dispatching urchins and thugs to gain gold and influence. However, there’s a rival guild leader who wants you to move off his turf and you have to use your child labor and Daniel Day-Lewis-looking characters to gain intel and blackmail against this leader and claim victory. With Antihero, the premise is simple but prowess is difficult. Choose a Master Thief, level up his or her abilities, recruit thugs, urchins, and gangs to control your own corner of town through bribes, assassinations, and blackmail. The Master Thief, under the cover of darkness (and cuteness), burgles local establishments to acquire the necessary coins to purchase loyalty from each of these ruffians whereby they will either infiltrate buildings or attack enemies for the Master Thief. Neutral guards throughout each map offer players another route through which they can earn coin and level up their gangs. Each of the Master Thief’s abilities require lanterns to purchase, which are obtained through trading houses and sometimes through burgling estates. The different skill trees allow players to decide how best to control the town: through sheer brute force, deception, looting, or a mix of all of the above. Max out thugs to control the city streets, using them like roadblocks and forcing your opponent to kill off every one of your baddies to move forward. Or max out urchins to gain loot more quickly while also accessing the perks of orphanages and breweries. Or you can use your gangs and assassins to slaughter everything in your path. There are also saboteurs and truant officers that can be used to booby trap your owned buildings or evict enemy urchins respectively. The playstyle is your choice. 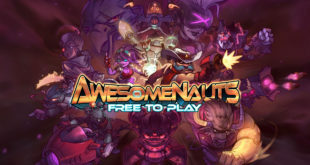 There is a campaign available for players to learn the ropes of the game, slowly mastering each of the thieves’ abilities and getting to know the different game modes, of which there are currently five. These game modes all require different ways to “win” the game, ranging from acquiring the most blackmail or infiltrating a masked ball and stealing prized jewels. There are sixteen different avatars for you to choose from for your guild leader, each unlocking after completing certain missions within the main story’s campaign. 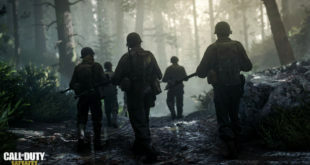 Besides the campaign, Antihero offers two options for standalone versus play: against the AI and against an online player. 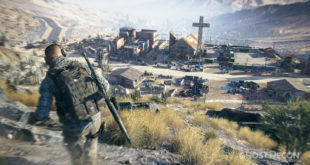 Sometimes with the latter mode it means that players will be waiting to finish a game over the course of several days, which makes that game mode much more suited to the mobile platform. The AI versus mode is set based on difficulty levels: easy, normal, hard. You know, the basics. Sometimes, the AI acts up and will make near impossible moves on a normal match or just plain idiotic moves on a hard match. For the most part it seems relatively stable, but because of the board game nature of Antihero, you will find yourself in moments of “OH YOU SON OF A–“. You know the rest. Matches are always between two players, which is beneficial because with the small map size, games with more than a pair of Master Thieves could run on for hours. And thankfully, quick matches are one of the strong suits of Antihero. Rarely in a win or loss did I find myself in a match for longer than thirty minutes. Civilization, Antihero is not. Like most of Versus Evil’s game, Antihero succeeds because of it’s simple game mechanics that are rife with character. 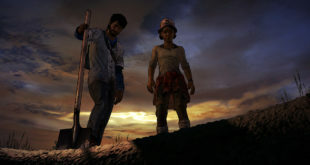 None of the Master Thieves offer anything in terms of gameplay but their unique design grants players a chance to try to establish personality throughout their game experience. The building names and caricatures of turn of the century London are hysterical but are never over the top or distracting from the game itself. If there is one major complaint about the game, it’s that there isn’t much diversity in each of the game modes. But like any good strategy game, the playstyle isn’t so much about variety, but about how you attempt to win each match. Antihero is a game that allows you to play for twenty minutes or two hours and have fun throughout, making it more than worth the $15 price tag. Antihero is available now on Steam, GOG, or Humble.